- This version is for iPhone/iPod touch only. 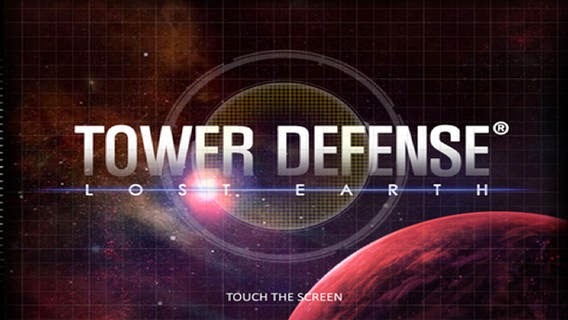 Universal version(Tower Defense HD) also available! Have feedback? Leave a review or drop us a line at info@com2us.com!